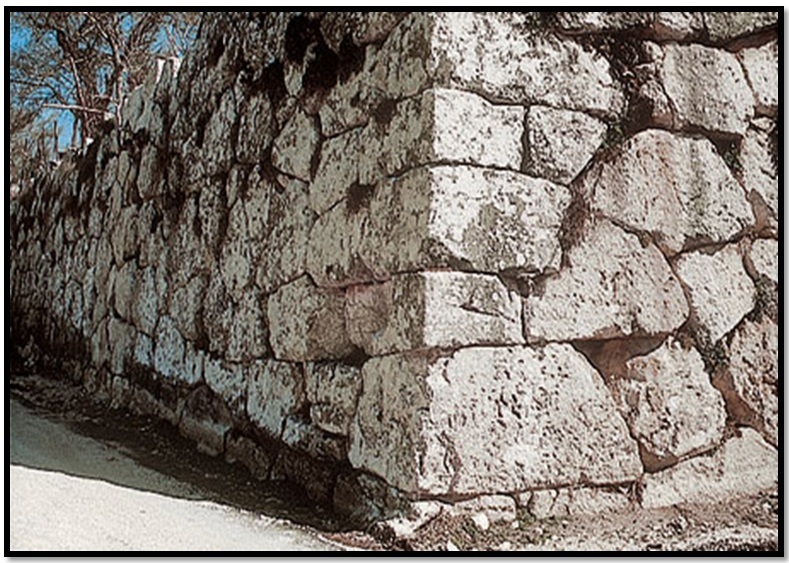 Action Alert: Please support the World Social Forum – Free Palestine! 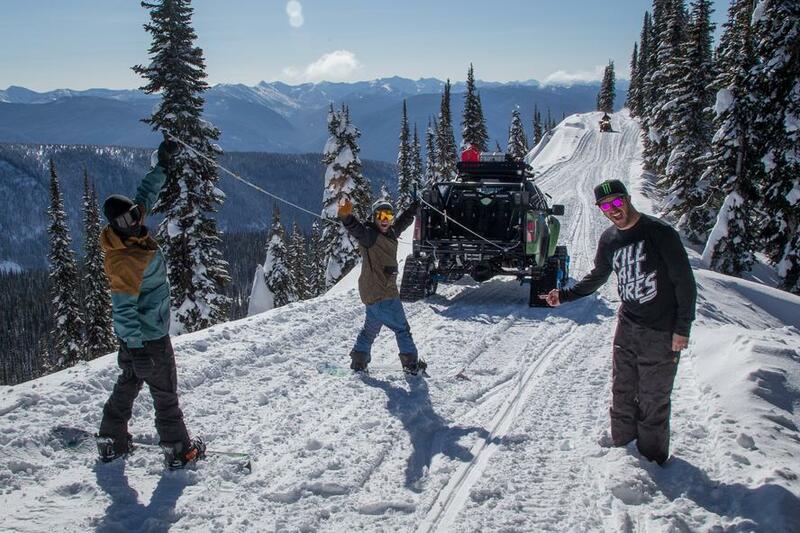 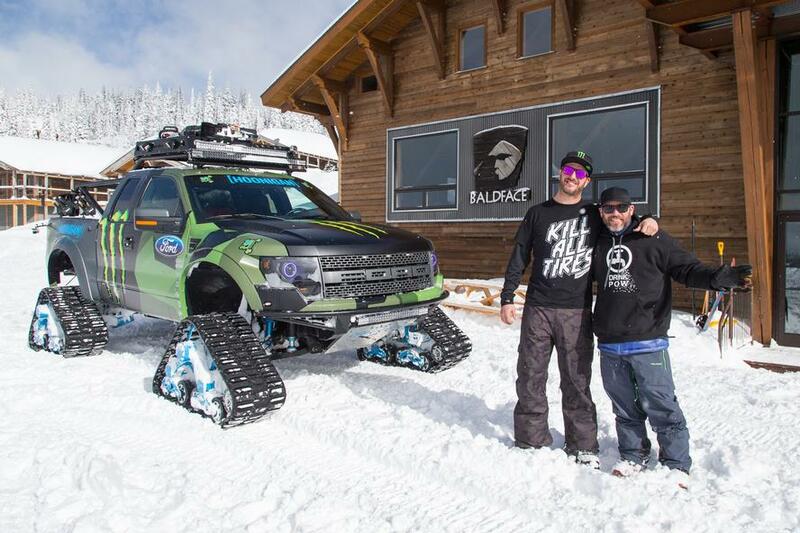 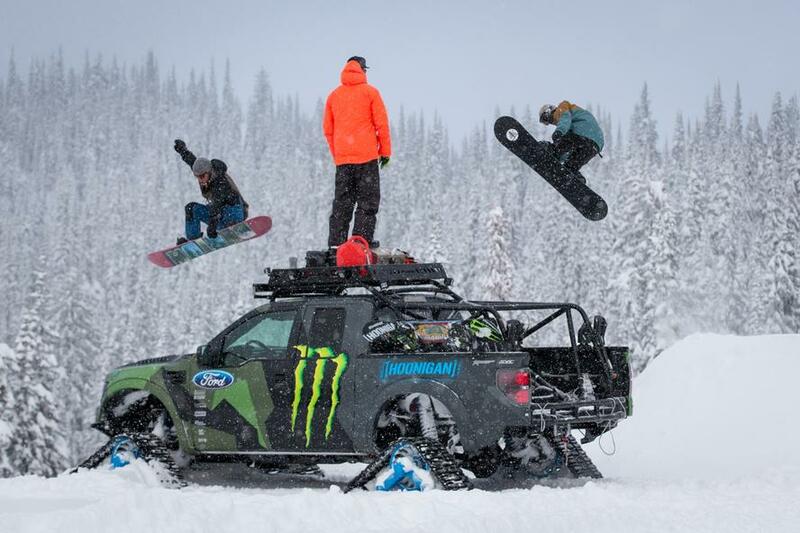 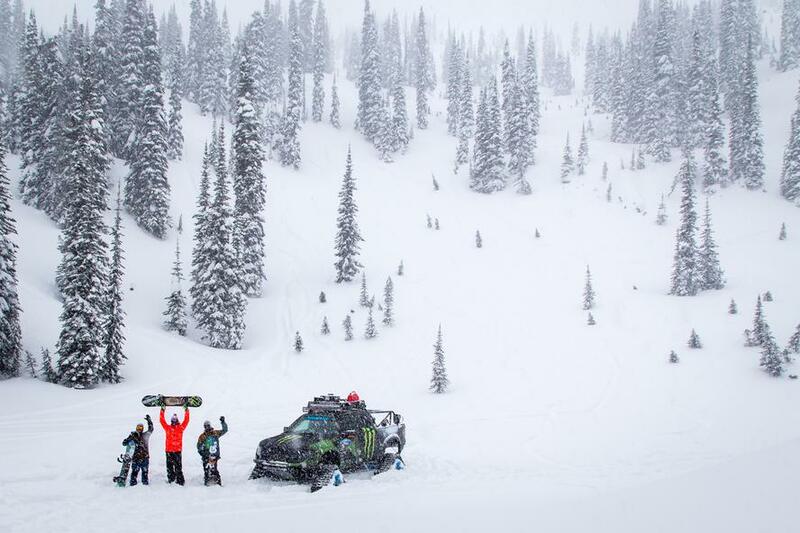 "Doel preek is geen overdracht van kennis"
Ken Block's Ford RaptorTRAX, aka the world's fastest snow cat, made its backcountry debut last week with a trip to the Baldface Lodge in Nelson, BC, Canada. 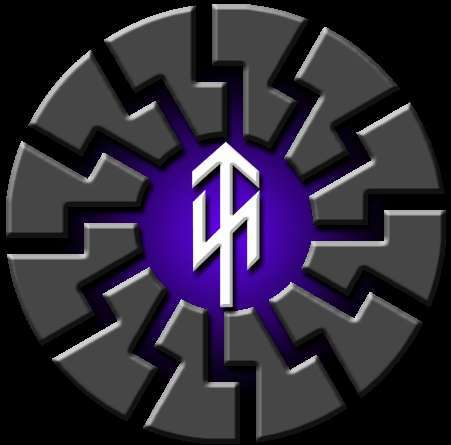 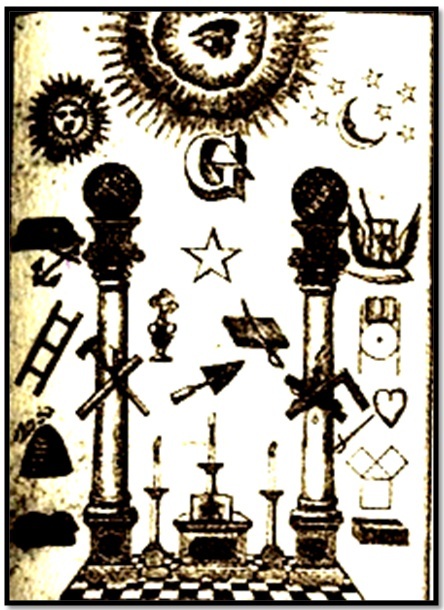 Le Matin des Magiciens, a 1967 book by Louis Pauwels and Jacques Bergier, made many spectacular claims about the Vril Society of Berlin.